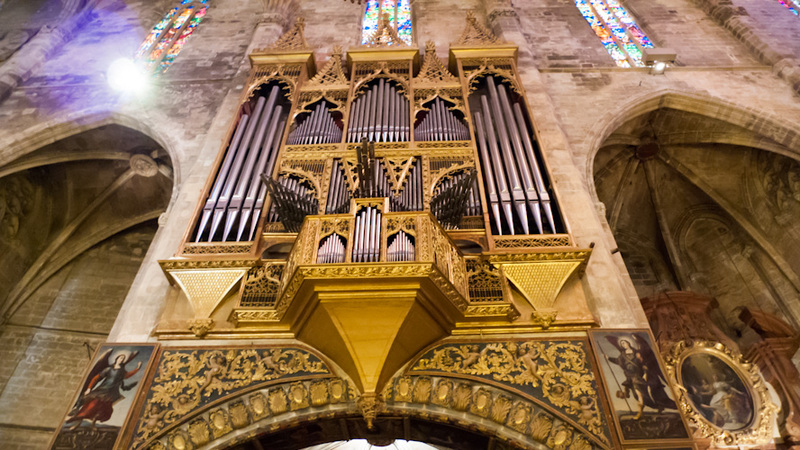 One of the finest organs in Mallorca can be found in Palma’s Cathedral. Sadly, there are not many opportunities to hear the sound of this instrument. For the last ten or twelve years, a Festival Internacional de Órgano en la Catedral de Mallorca was celebrated during the four Sundays in October. There is a possibility that this Festival may have to be suspended this year. La Crisis. Tomorrow, however, there will be a chance to listen to the Gothic organ at the occasion of a series of lunchtime concerts performed by Bartomeu Veny Vidal, the Cathedral’s organist. These half-hour concerts will be given every first Tuesday of the month at 12h00, with the exception of December and January. The concerts will be given for free, but there is an admission charge to the Cathedral of 4 €, unless you are a resident with proper documents in which case admission is granted free of charge. 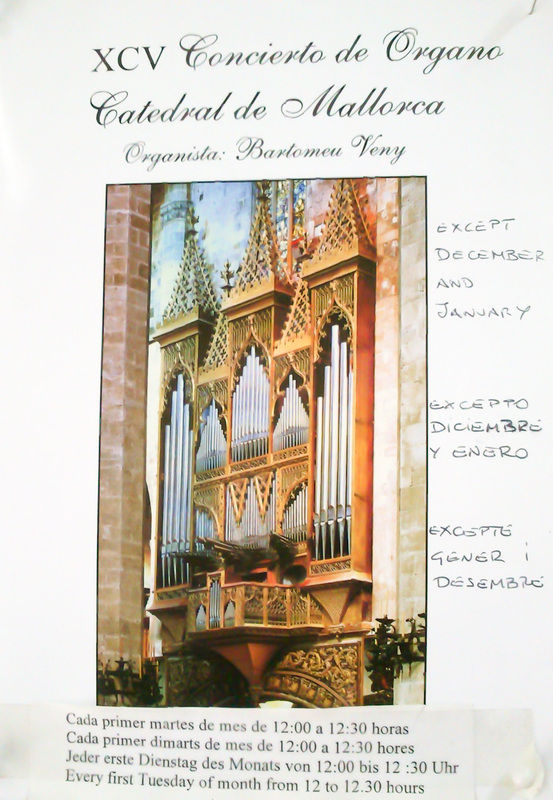 The organ in Palma’s Cathedral was built in 1477, rebuilt in 1795 and restored in 1993; in 2006 it was declared a Bien de Interés Cultural (Cultural Heritage). 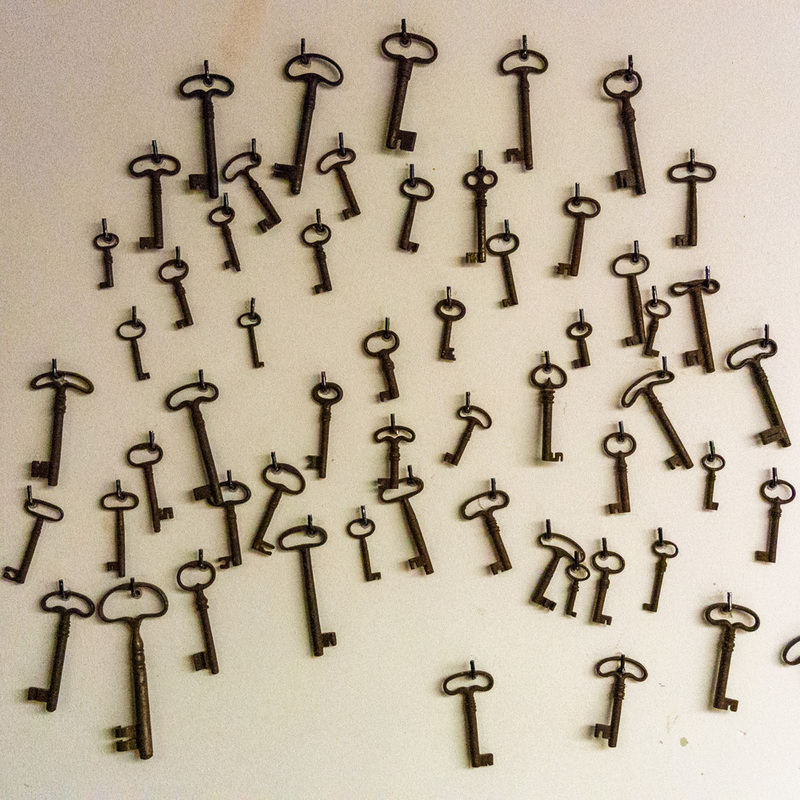 The photos were taken in Palma, Mallorca, Baleares, Spain. The date: July 10th, 2012. The time was 12:29:48 and 11:04:23, respectively.